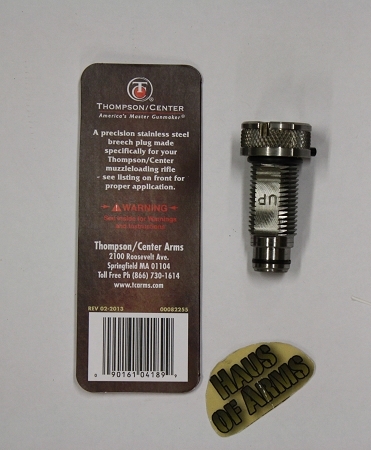 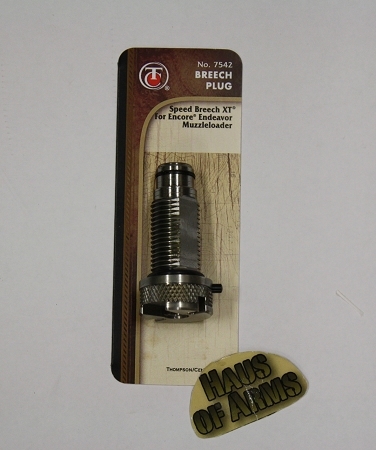 TC7542 XT Endeavor Prohunter Breech Plug. 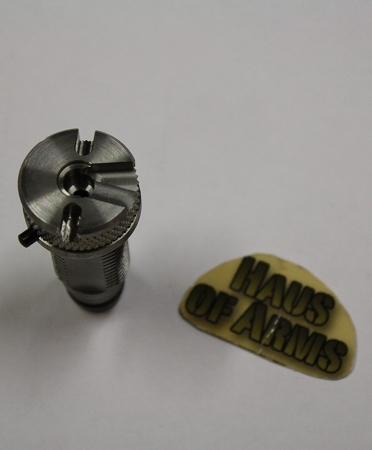 This is the 1/4 turn fingertip removal unit, requires no tools. 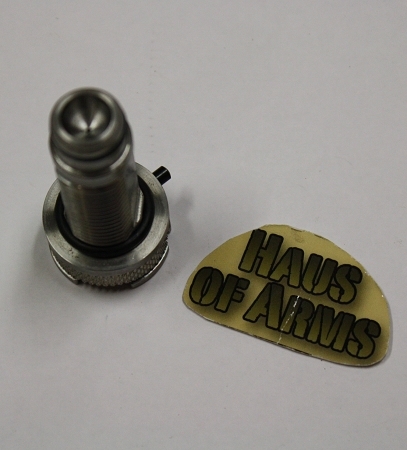 New in factory packaging.